Why an attic inspection can disclose significant problems? Although the attic inspection may not be on the buyer’s mind, there are many reasons why it’s one of the most important areas of concern for home inspectors. An attic inspection should not be overlooked. An attic inspection reflects the history of a home. It can provide evidence of potentially significant problems that may not be disclosed by the home seller or even acknowledged by the current occupant of the home. 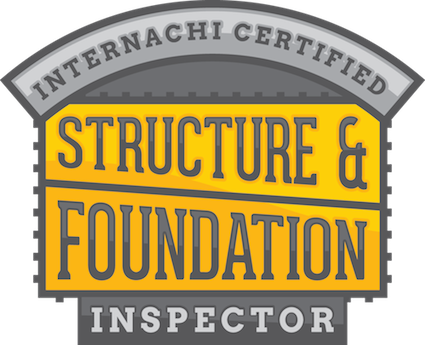 While in the attic your A-Pro Home Inspector will provide an attic inspection evaluating the all the structural components of your roofing and framing systems, chimney (if present) as well as insulation and ventilation systems. They will also check for evidence of wood rot, moisture intrusion, previous fire damage, and the presence of insects and rodents. Plumbing, electrical, and mechanical components that are in accessible attic space are also evaluated for performance and reported back to you. 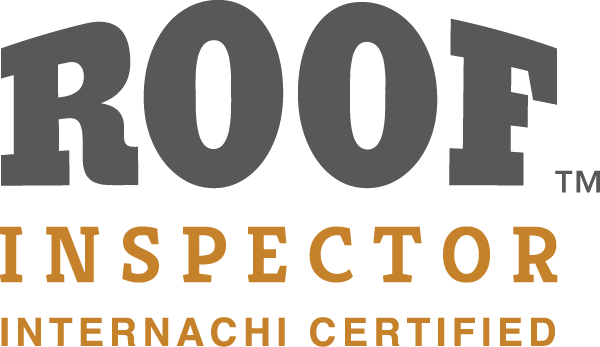 A-Pro Home Inspection Morristown provides an industry high 500-point home inspection including a Foundation Level Survey at an affordable price. Filed under Home Inspection Articles, Uncategorized.